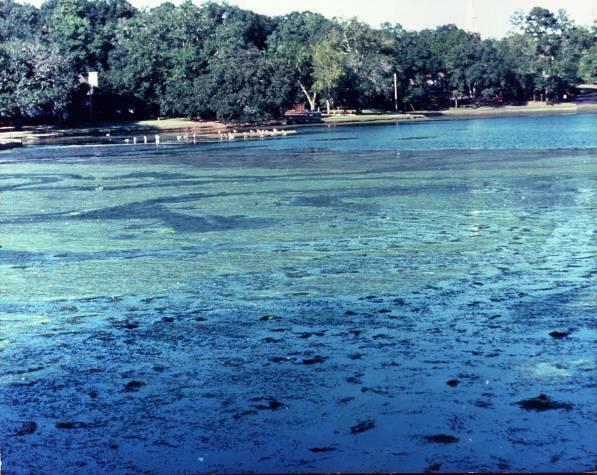 During the period from July 1996 through November 1997, ERD conducted a detailed study for the Southwest Florida Water Management District (SWFWMD) and Hillsborough County titled, "East Lake Restoration Evaluation". The purpose of this study was to: (1) evaluate pollution sources entering East Lake and develop selected retrofit options to reduce the impact of existing pollutant loadings and improve water quality within the lake; and (2) reduce pollutant discharges leaving the East Lake drainage basin which ultimately reach Tampa Bay through the Tampa Bypass Canal. Work efforts performed by ERD included: (1) evaluation of historic and current characteristics of surface water and sediments in East Lake; (2) development of a hydrologic budget for East Lake which includes direct rainfall, stormwater runoff, baseflow discharge, and direct seepage inflow to the lake; (3) development of a nutrient budget for East Lake, including stormwater, baseflow, bulk precipitation, seepage, and water fowl contributions; (4) evaluation of various retrofit alternatives to improve East Lake water quality and to reduce the discharge of pollutant loadings to the Tampa Bypass Canal; and (5) evaluation of estimated water quality improvements resulting from the various treatment alternatives. 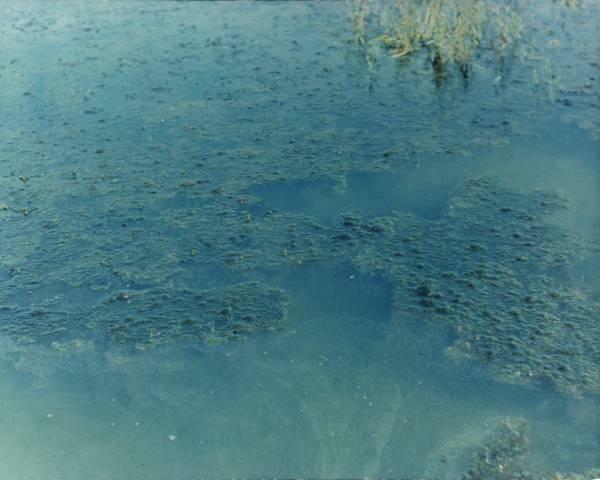 In December 1997, the Final Report was issued and accepted by Hillsborough County Stormwater Management Section. Detailed evaluations were performed to develop the lake hydrologic and nutrient budgets. Field sampling and laboratory analyses were conducted on stormwater runoff, dry weather baseflow, and direct groundwater seepage inflow to the lake. A total of 10 groundwater seepage meters were installed in both shallow and deep areas of the lake, and seepage inflow was monitored on a biweekly basis over a period of 6 months. Automatic stormwater samplers were installed to provide estimates of the quantity and chemical characteristics of both baseflow and runoff entering East Lake, with samples collected continuously over a 6-month period. In addition, field measurements were performed to quantify nutrient loadings from water fowl to East Lake as a result of a bird island located near the northeast corner of the lake. Two potential alternatives were evaluated to meet the water quality enhancement component of the East Lake project. The first alternative included the construction of an in-lake treatment system which would withdraw lake water near the outfall, treat the lake water with a chemical coagulant, and then return the treated lake water to multiple points throughout the lake. The second alternative included construction of a lake outfall treatment system which would provide chemical treatment only for discharges from East Lake, with the resulting floc removed in a settling pond downstream of the lake. 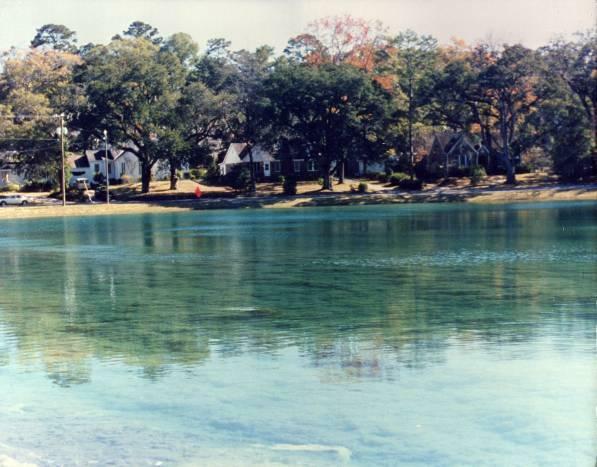 A second element of the lake outfall treatment system alternative included performing periodic whole-lake surface chemical applications to East Lake to improve water quality and to inactivate nutrients in the lake bottom sediments.